My prediction for this year's tournament. 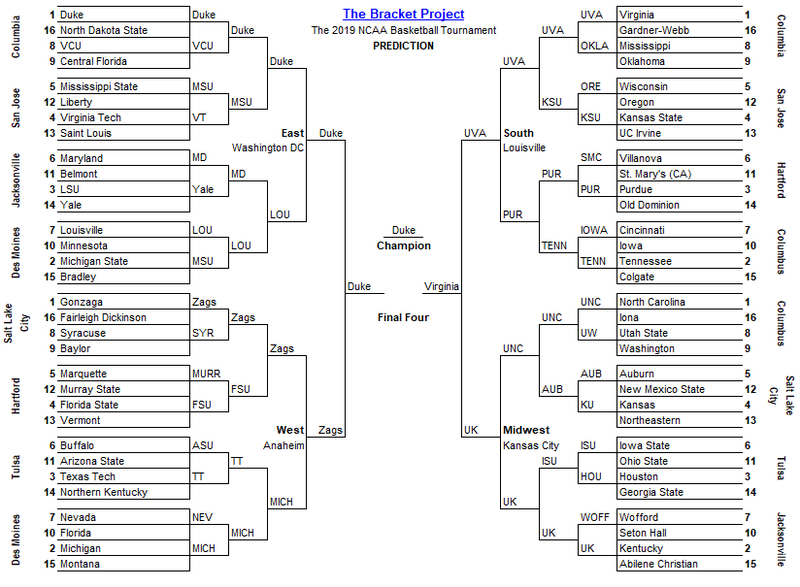 I haven't paid too much attention to my own NCAA and NIT brackets this season due to the matrix. I'll definitely have them on Selection Sunday, but we'll wait and see if I have time to make a bracket this week. In the meantime, here's the list I'm starting out with this week for the NIT (in ABC order).